PROVEN ANTI-AGING CLEANSING TREATMENT  our Vitamin C Cleanser offers the best way to get advanced cleansing action with the most effective, natural and pure ingredients for an ageless look, including Organic Chamomile, Green Tea, Coconut Water and Aloe. These ingredients work together to rejuvenate, restore and refine the skin for ultimate radiance, wrinkle-free beauty and a healthy complexion. Day or night, just wash & rinse, this will be the most invigorating part of your routine. EXTREME ANTIOXIDANT BENEFITS  With a potent amount of antioxidants from Vitamin C, this cleanser is the perfect solution for both men and women looking to achieve more youthful and brighter looking skin fast with a simple addition to their skincare regimen. 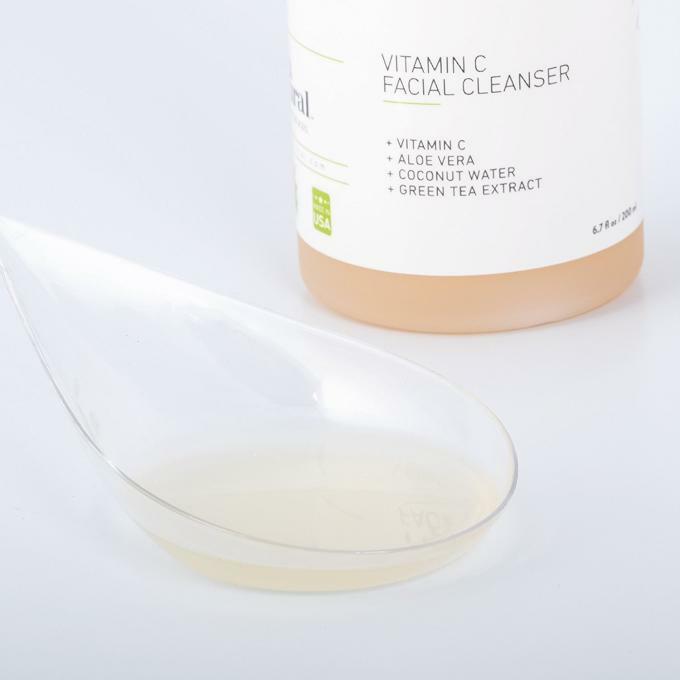 Of the many functions Vitamin C Cleanser serves, the most prominent is its ability to both help prevent and diminish the appearance of signs of aging by promoting collagen production for firmer skin. RENEWING BLACKHEAD & BLEMISH DEFENSE  Our Vitamin C Cleanser works wonders when it comes to clearing away clogged pores and reducing and preventing whiteheads and blackheads from forming, but it helps control breakouts and other skin imperfections and blemishes too. 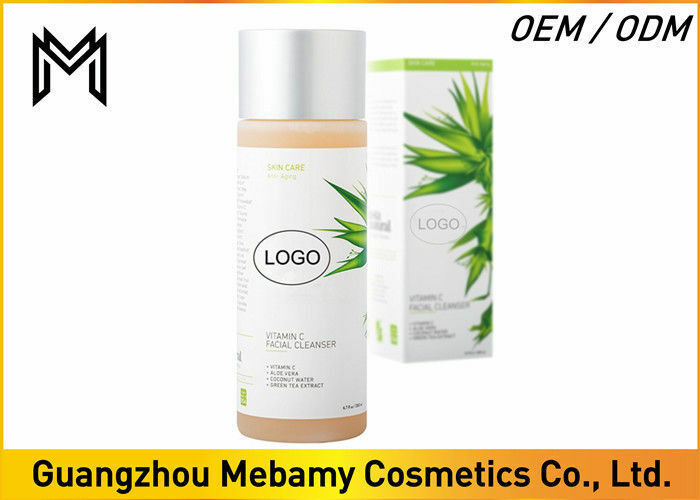 For example, this cleanser contains ingredients to help correct and reduce sun spots, discoloration, dullness and free radical damage that can come from prolonged sun exposure. BRIGHTENING ACTION FOR BALANCED COMPLEXION  Penetrating deep to deliver results, this product also keeps the skin hydrated by using a combination of soothing oils and moisturizers to leave the face with a boost of hydration and a clean feel. Everyone with dry skin, oily skin, sensitive skin or even combination, will see some type of benefit theyve been looking for with this professional-grade formula.